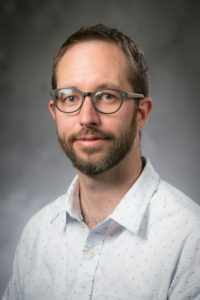 Christopher Bail, Ph.D., is the Douglas and Ellen Lowey Associate Professor of Sociology, Public Policy, and Data Science at Duke University. Bail received his Ph.D. from Harvard University in 2011. His research examines how non-profit organizations and other political actors shape public opinion about controversial social issues by analyzing large groups of texts from newspapers, television, public opinion surveys, and social media sites such as Facebook and Twitter. Bail’s research has been published by Princeton University Press, the Proceedings of the National Academy of Sciences, the American Sociological Review, and other leading journals. In 2017, he was one of 30 academics recognized by a prestigious Andrew Carnegie Fellowship. He has also received awards from the American Sociological Association, the Association for Research on Non-Profit Organizations and Voluntary Action, the Society for the Scientific Study of Religion, and the Society for Study of Social Problems. He has been funded by the National Science Foundation, the Robert Wood Johnson Foundation, and the Russell Sage Foundation. His research has also been covered by such major media outlets as NBC News, National Public Radio, and the Washington Post. 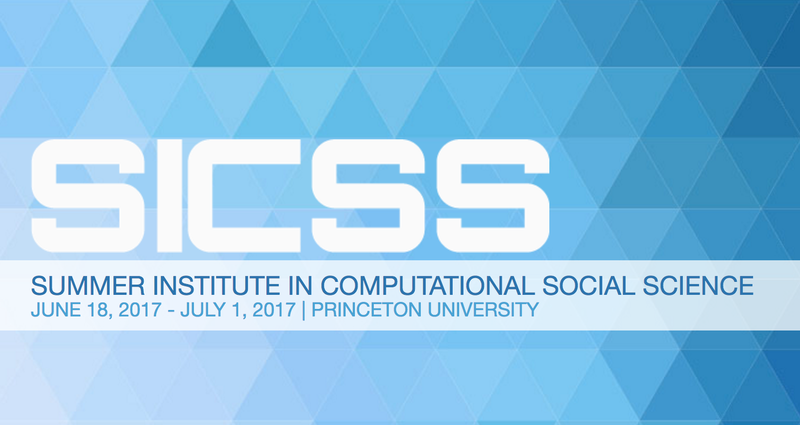 Bail is passionate about training the next generation of computational social scientists. He is the co-organizer of the Summer Institute in Computational Social Science, a founding member of Duke’s Interdisciplinary Data Science Program, the Editor of the Oxford University Press Book Series in the Computational Social Sciences, and an Associate Editor of Science Advances. To visit Bail’s Duke University faculty webpage, click here.